This is another beautiful and well-maintained home we helped rent out on 10/30/2018! This 5 bedroom, 4.5 bath home is located in the private gated community of Oxford Moor in exclusive Windermere! This home is full of immense natural light, beautiful wood floors, a spacious gourmet kitchen with granite counter tops, stainless steel appliances, center island, breakfast bar, and dest. The kitchen overlooks the family room with gas fireplace, built in entertainment center, and towering 20-foot ceilings. The family room opens up to the screen covered pool. Exterior half bath, and huge backyard for all the outdoor activities. The media room and master bedroom are on the first floor and the remaining 4 bedrooms plus loft are upstairs. This elegant home also features a generous laundry room with cabinets, a 3-car garage, and one of the largest lots, shy of one acre, immaculately maintained. Irrigated by well, the professionally landscaped yard will cost you less than $20 per month to keep its lush green color. 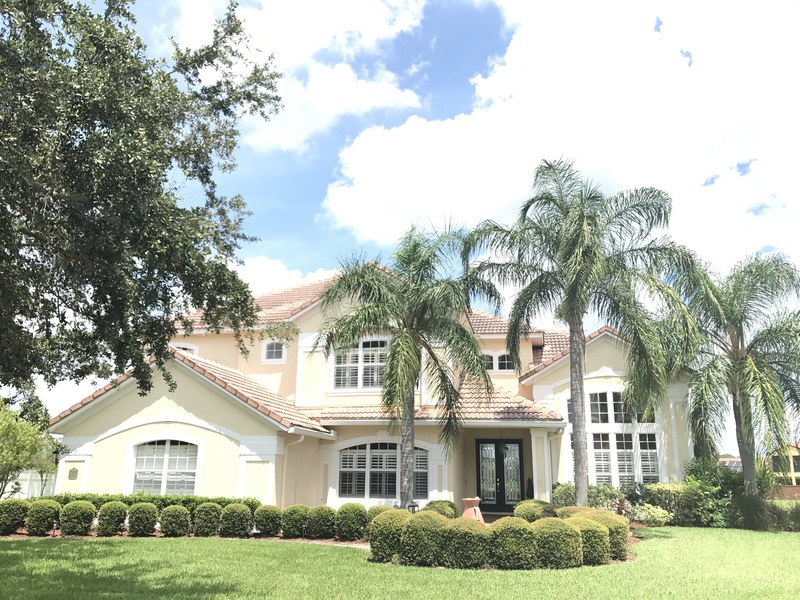 This spacious home is located close to internationally recognized Windermere Prep School, Windermere High School, Orlando’s theme parks, shopping, I-4, SR 408 and the Florida Turnpike.